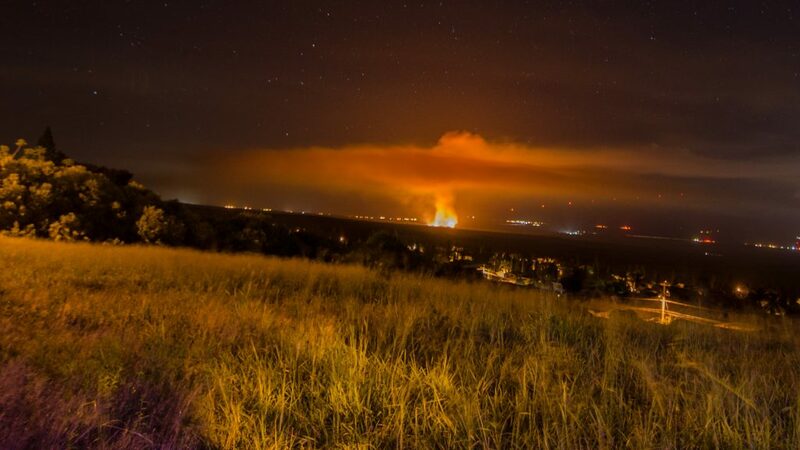 *Flare-up reported on Saturday, Aug. 20, 2016. Click here for details. 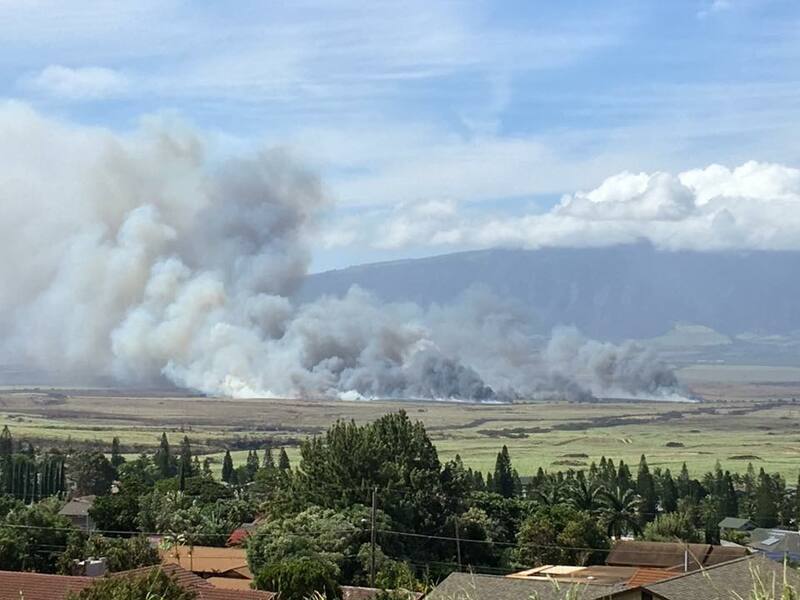 Upcountry firefighters responded to a three acre brush fire on Pūlehu Road near the Kula Agricultural Park, reported at 3:22 p.m. on Friday, Aug. 19, 2016. Kula and Makawao firefighters arrived on scene at 3:39 p.m., to find the brush fire burning on both sides of Pūlehu Road, about a quarter mile below the Kula Ag Park entrance. 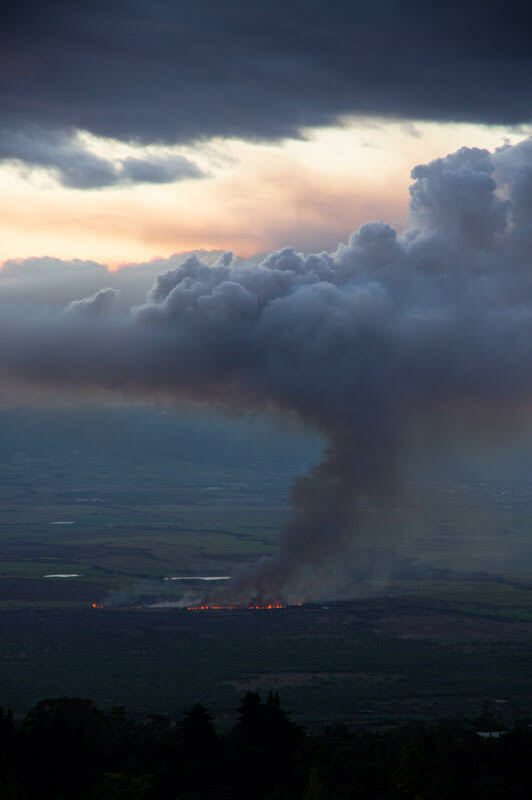 Crews brought the fire under control just after 4 p.m. and called it extinguished at about 6 p.m.
About two acres of brush was scorched on the north side of Pūlehu Road and about one acre was burned on the south side of the road. Pūlehu Road also was closed to traffic while fire equipment was on the roadway. 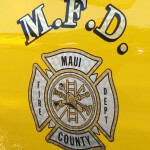 Maui Fire Services Chief Edward Taomoto said the cause of the brush fire was undetermined. 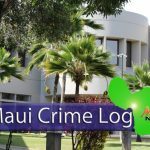 There were no injuries or damages to report, and no structures were threatened. 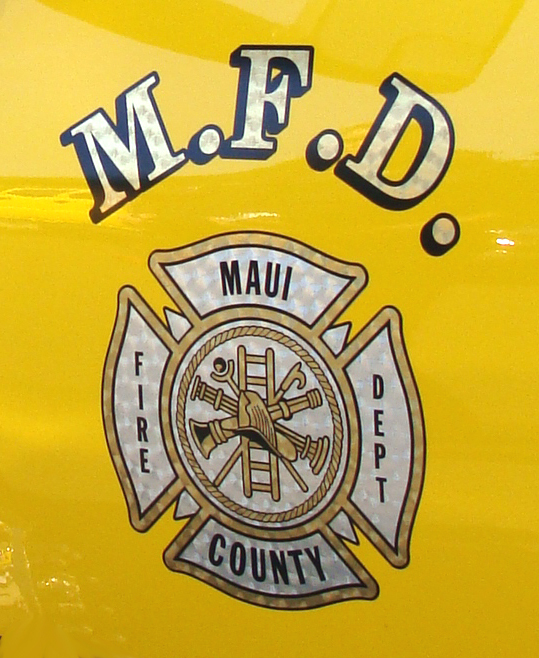 A battalion chief and 14 firefighters from Kula, Makawao, Kahului, and Wailea responded to the fire.